Bingo day and Bingo night. 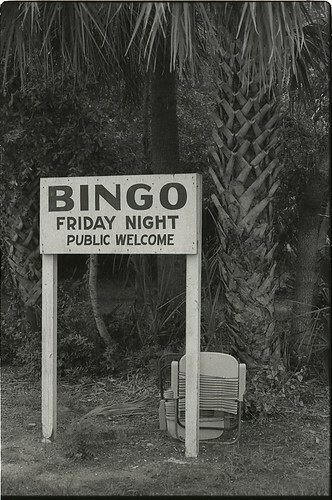 Bingo Night on the old base on Tybee Island, Georgia. Would you play bingo in a room filled with ciggarette smoke every week? Comments & Feedback on "Friday Bingo"